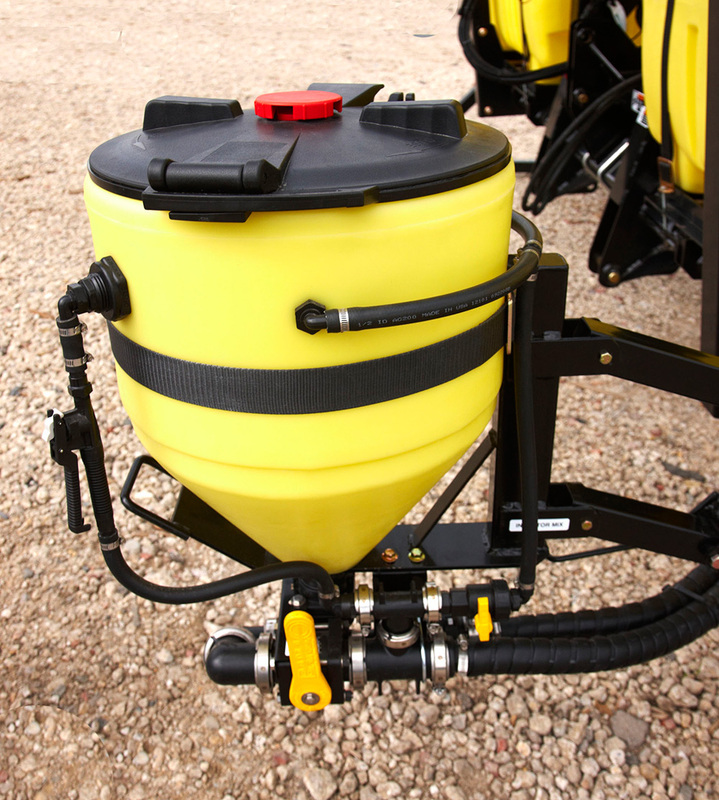 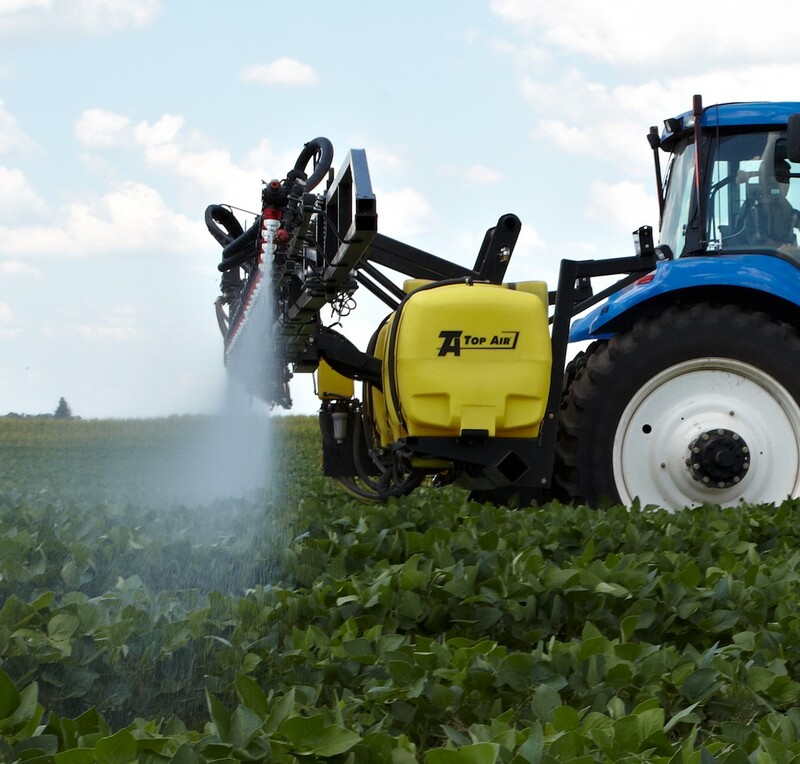 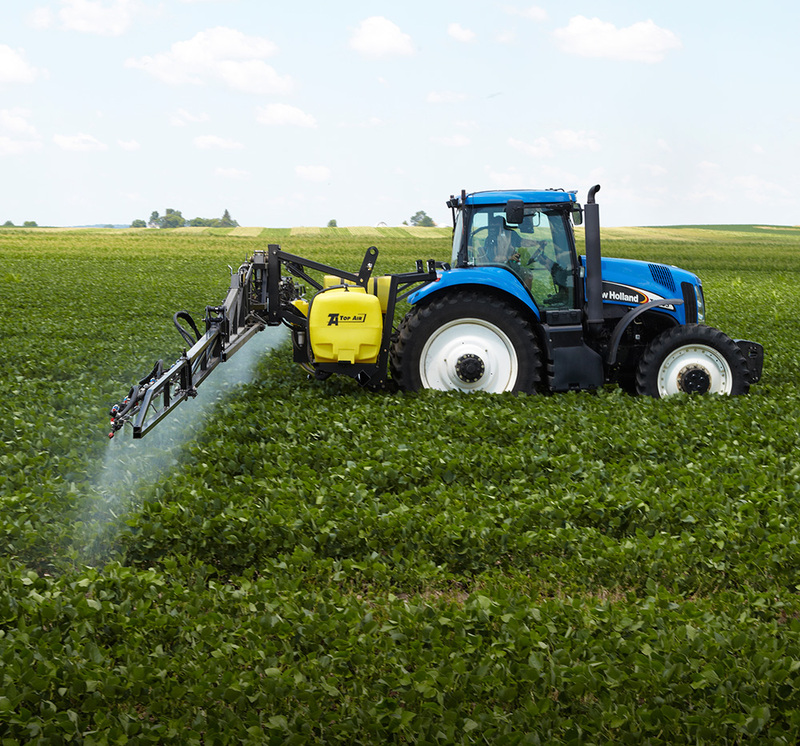 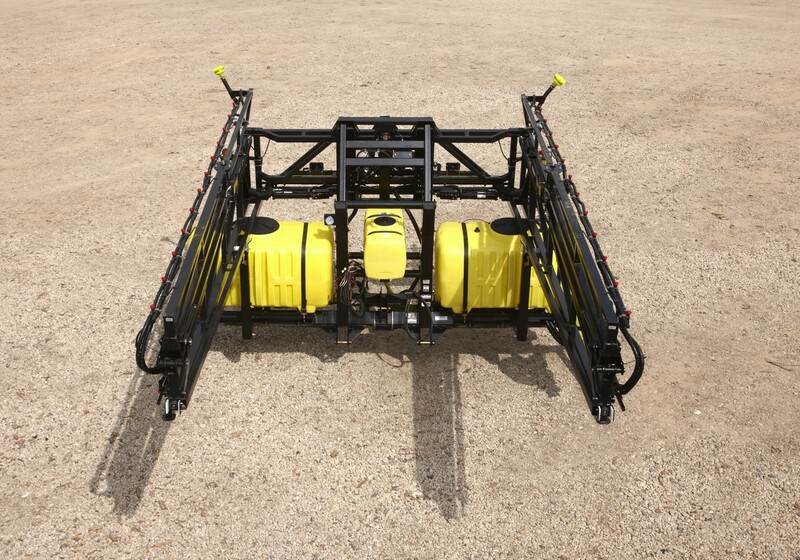 3-point field sprayers are equipped with a 600-gallon capacity solution tank and a 50-gallon rinse tank. 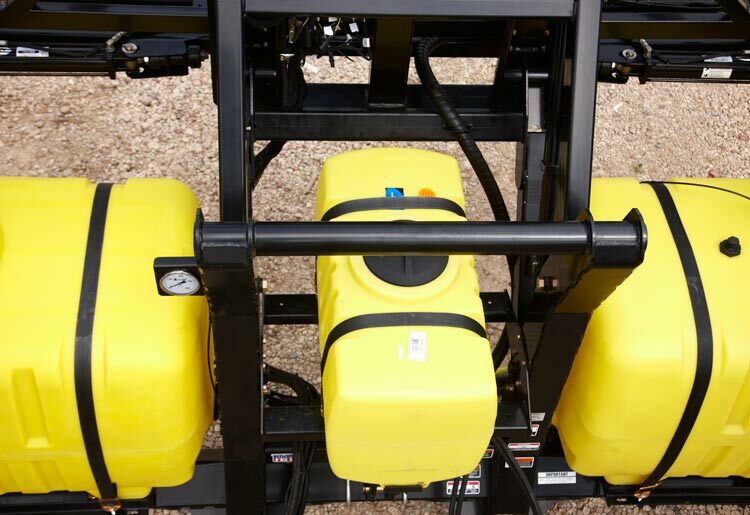 All field sprayer purchases include a set of tips for the boom. 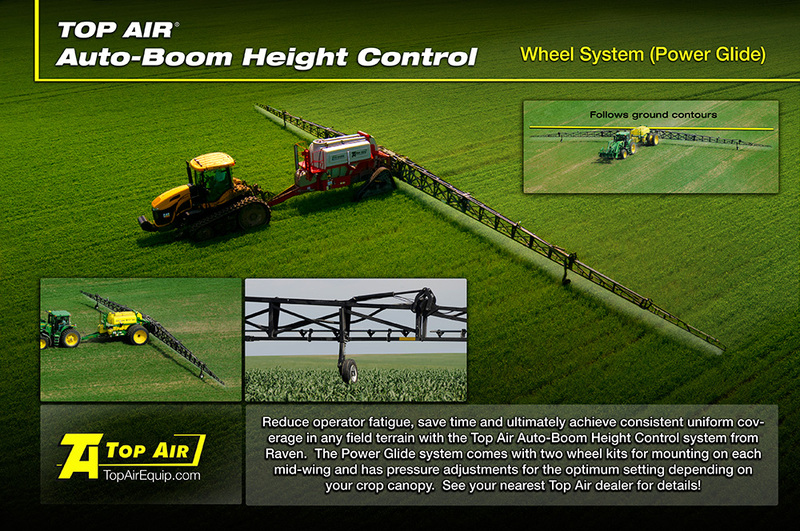 Choose from a set of TeeJet XRC, AIC, AIXR or Turbo Drop Green Leaf Tips. 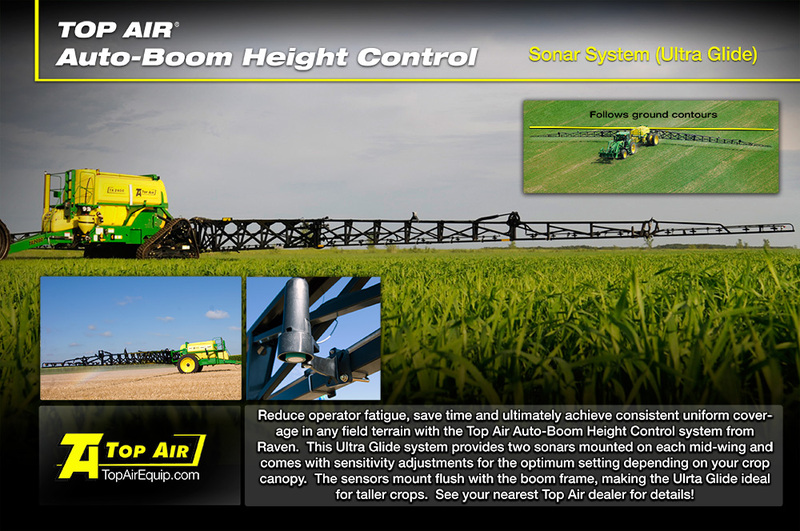 See our Top Air Tip Catalog for available tips.